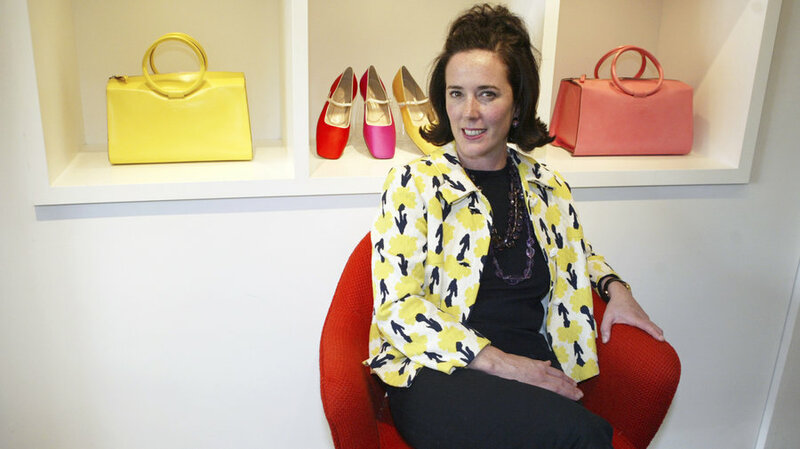 By now, news has broken that Kate Spade was found dead in her apartment – an apparent suicide. And while I’m saddened by the news, I am still happy that we in fashion got to experience her brilliance and perspective which was unique in itself. I remember the first time I was introduced to Kate Spade. It was through her bags of course. I remember my favorite teacher wearing one. It was a fire engine red and she chose to juxtapose it against a little black dress. Part of the reason why she was my favorite teacher had a lot to do with the way she dressed. Each piece she wore was carefully chosen and we always bonded over our love for fashion. So if she was wearing a red Kate Spade leather tote, it was because she had chosen it. As it turned out a lot of women (and men) chose Kate Spade and that’s how the brand (and the woman) became a success. Throughout the years, Kate Spade became one of my favorite things to do during New York Fashion Week. Her presentations were always bright and would cheer me up – especially on gloomy fall/winter days in February. The designer was a pioneer in the 90s creating luxury fashion bags that had a practicality that other brands couldn’t seem to master. 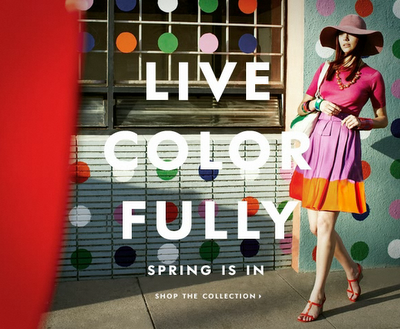 With colors and shapes reminiscent of the mod movement of the 60s, Kate Spade was fun and functional if not anything else. With a background in editorial (having been an editor at the iconic fashion magazine Mademoiselle), Spade brought a unique perspective to the accessories market that blended what women wanted along with what the industry needed. Somewhere, I’m sure my favorite teacher is holding tightly to her collection of Kate Spades and the memories that came with them.